The Caucasus mountains rise at the intersection of Europe, Russia, and the Middle East. 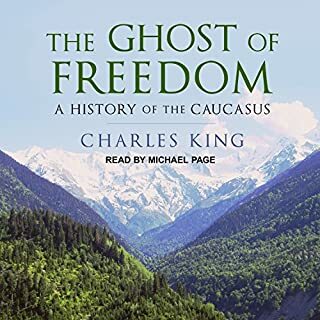 A land of astonishing natural beauty and a dizzying array of ancient cultures, the Caucasus for most of the 20th century lay inside the Soviet Union, before movements of national liberation created newly independent countries and sparked the devastating war in Chechnya. Most global citizens are well aware of the explosive growth of the Chinese economy. Indeed, China has famously become the "workshop of the world." 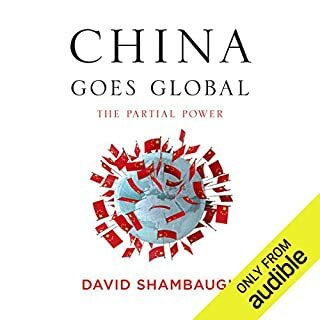 Yet, while China watchers have shed much light on the country's internal dynamics - China's politics, its vast social changes, and its economic development - few have focused on how this increasingly powerful nation has become more active and assertive throughout the world. This absorbing account of the political and social reformations that transformed the lands of Islam during the 19th and early 20th centuries offers a game-changing assessment of the Middle East. Beginning his account in 1798, de Bellaigue demonstrates how the Middle East has long welcomed modern ideals and practices, including the adoption of modern medicine, the emergence of women from seclusion, and the development of democracy. A little more than a century ago, as the Japanese navy annihilated the giant Russian one at the Battle of Tsushima, original thinkers across Asia, working independently, sought to frame a distinctly Asian intellectual tradition that would inform and inspire the continent's anticipated rise to dominance. Asian dominance did not come to pass, and those thinkers - Tagore, Gandhi, and later Nehru in India; Liang Qichao and Sun Yatsen in China; Jamal al-Din al-Afghani and Abdurreshi al Ibrahim in the ruins of the Ottoman Empire - are seen as outriders from the main anticolonial tradition. But Pankaj Mishra shows that it was otherwise in this stereotype-shattering book. His enthralling group portrait of like minds scattered across a vast continent makes clear that modern Asia's revolt against the West is not the one led by faith-fired terrorists and thwarted peasants but one with deep roots in the work of thinkers who devised a view of life that was neither modern nor antimodern, neither colonialist nor anticolonialist. 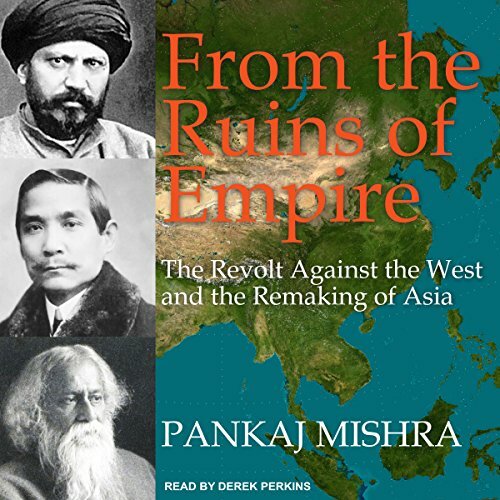 In broad, deep, dramatic chapters, Mishra tells the stories of these figures, unpacks their philosophies, and reveals their shared goal of a greater Asia. Summarizes the prevailing attitude towards the West in Muslim and Asian countries that arose in response to imperialism and colonialism. 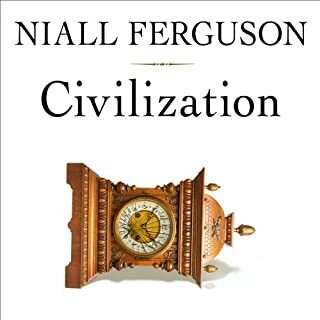 Provides an illuminating look into the mindset and worldview of non-Western peoples. The level of genuinely novel synthesis Mishra offered in Age of Anger makes it the finer book, but I am grateful for this history of counter-imperialist intellectuals. The sentence craft and clarity are every bit as good in this book as his previous, and I learned a great deal from it as well. 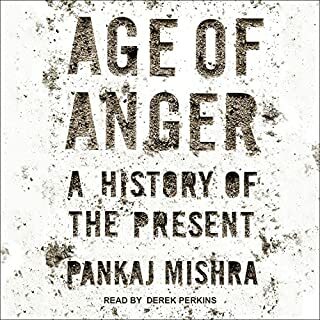 My only real regret is that Mishra confines his attention largely to Asia, and I think the book could have benefited by looking at African, Latin American, and First Nations intellectual responses to the model of Western modernity. As a former Christian worker in Central Asia for nearly a decade after the fall of Soviet Communism, I astonished by how little I understood of Asian animus against the West. My heart was torn since, in the name of “democracy and free market economy”, Western nations have mistreated the East so cruelly since since well before the 19th century. I gained a new appreciation for the hurt and indignation felt by Asians from the Middle East to the Pacific Islands. Thank you, Pankaj, for your fluid prose and comprehensive reading of heroic thinkers, philosophers and activists from the East. 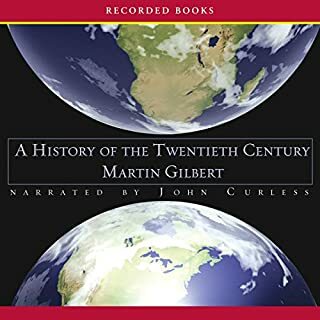 The extremely concise Epilogue in particular is written with unusual clarity and circumspection of Asia’s need for a new unifying vision apart from Western materialistic and consumptive self-centeredness. 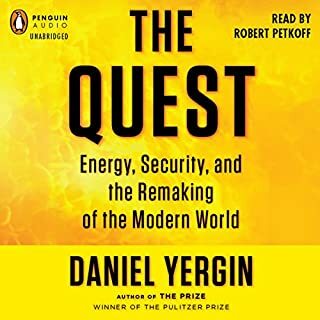 Derek Perkins’s narration is nothing short of masterful, even pronouncing foreign words in more than a dozen diverse languages with precision and beauty.